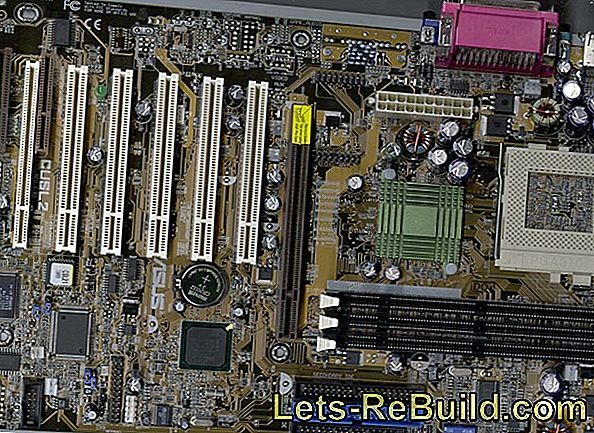 Which materials can be drilled? Universal drill for universal use? 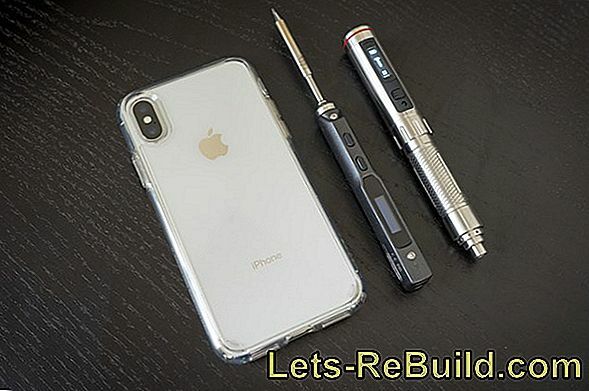 Drilling is one of the most important do-it-yourselfer jobs and the drill is one of the first electric tools that must not be missing in any workshop. Crucial for good drilling results, however, is primarily the use of the right drill, Although metal drills can be used for many materials, they also have their limitations. At the latest, if concealed hinges are to be installed, the use of Forstner drills is indispensable. However, many drills differ not only in their design. Different stem shapes and special alloys decide on the right application. In our drill survey, we would like to introduce you to different types of borers and explain what they are used for. Often, not all shapes must be present in all sizes and it can be handled with other drills. 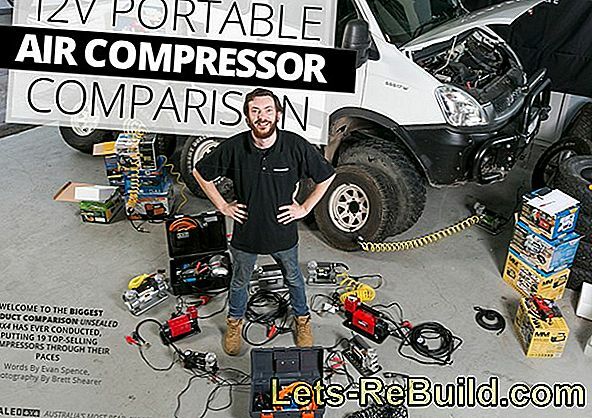 A solid basic equipment may not be missing in any workshop. During drilling, material is removed in the form of fine chips, long chips or dust. 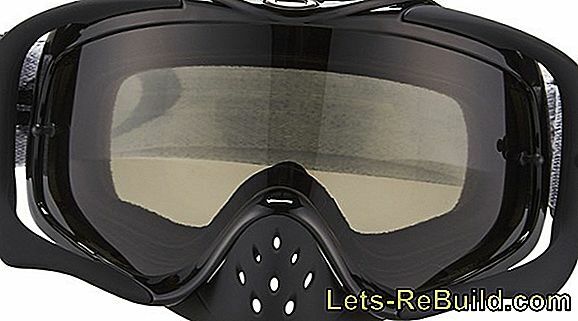 Wearing eye protection is therefore always recommended. Depending on the material and the diameter of the drill, drilling machines operate at a high speed, which causes a corresponding background noise. Especially when impact drilling, the impact function leads to an additional burden. If necessary, ear protection must therefore be worn. Rotating tools can capture and wind up fabrics and therefore also gloves. Therefore, a general ban on safety gloves applies to all rotating machine tools. This applies to working with hand drills as well as for column and column drills. 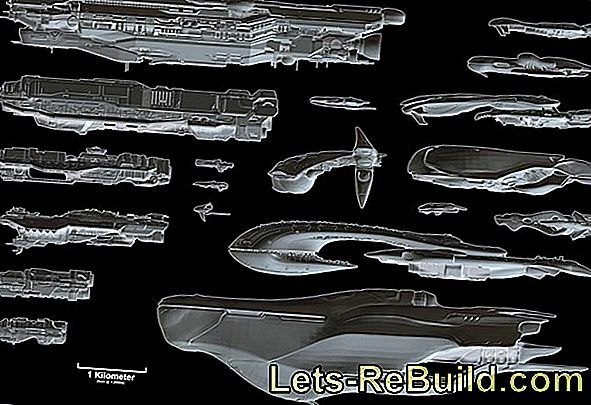 Basically you can drill all materials that are strong enoughto be cut. This concerns hard glass as well as soft butter or even paper. 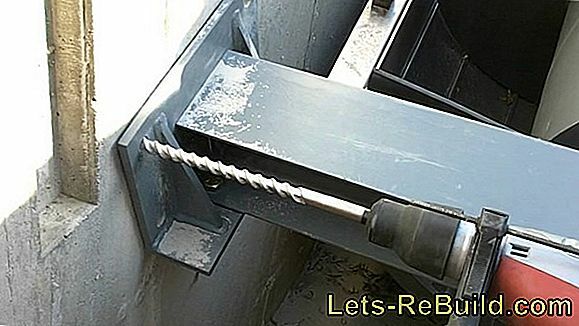 The decisive factor is the use of a suitable drill bit. 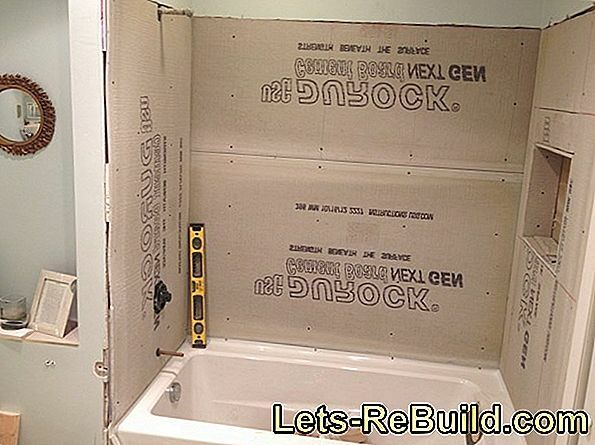 This must be adapted to the material to be processed and have the right cutting edges. Distinguish the drilling process already in the form of material removal. 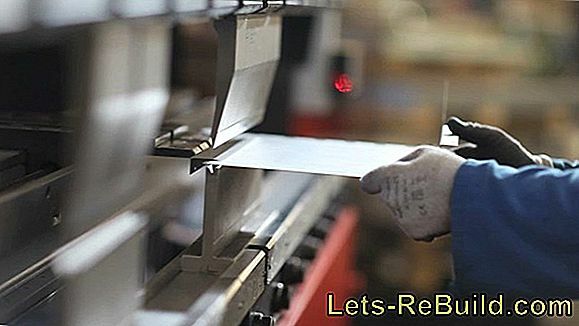 While at soft materials cut off chips must be at Harder scraped or even smashed, For this purpose, the shape and the material of the cutting edge is crucial. Therefore, the presented drills should be limited to these materials. Already here there are numerous differences that can lead to different drill results. 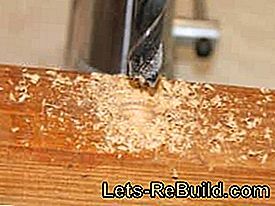 Wood is the material that is most commonly drilled in the home workshop. As diverse as wood can be used and as varied as the requirements for drilling in wood may be, so are the shapes of the wood drills. In principle, wood can be drilled with commercially available twist drills (metal drills). However, the soft material wood has the disadvantage that it is pushing away when cutting and therefore not exactly cut can be. This is clearly visible at the drill exit at the back of a board. 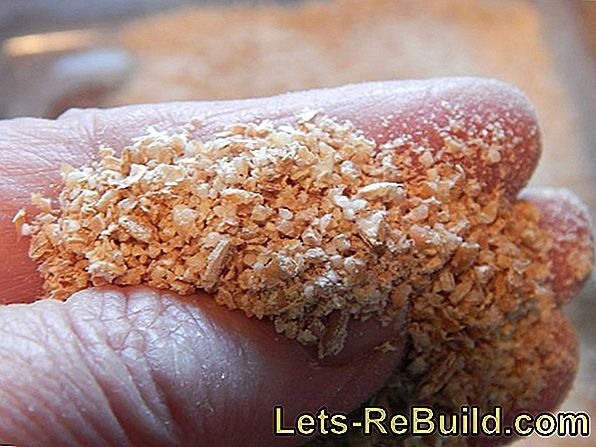 Here, the material is not cut, but instead the wood fibers pushed away, resulting in spalling. 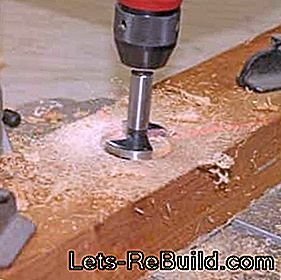 Wood drills must therefore have cutting edges that do not push the material outwardsn. Clearly the implementation can be seen on the polished section. This has a centering that guides the drill and two outer cutters, which are very flat and sharpened. These two cutting edges can even be inclined slightly inwards so that they only break through the wood at the outer diameter and separate it there cleanly. The rest is a thin wooden disc with a hole of centering. 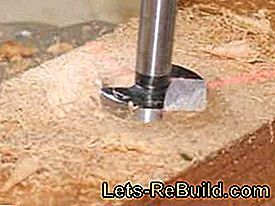 The notched disc should avoid drilling several layers of boards simultaneously with a wood drill. The disc sticks to the drill, rotates with the drill, preventing the next layer of wood from being cut. Only a strong pressure causes enough friction, under which the disc no longer rotates and can be cut by the drill. Similar to the simple wood drill, the Forstner drill is also ground. He also has a centering and lateral cutting, the outside are deeper than inside. In addition, outer cutting edges can be pronounced, which cut out the drill diameter even cleaner and give the drill more guidance in the borehole. Since a Forstner drill is mainly intended for large diameter, the drill head can not be made in the same diameter, as the shaft. The inventor Benjamin Forstner has therefore discontinued his drill and designed the shaft significantly thinner than the drill head. This design makes it possible to produce large holes, and yet to include the drill in commercially available drill chuck. At the same time, however, it is not possible to guide the chips out of the borehole by means of a long spiral. Forstner drills can therefore only be used for relatively short blind or through holes. If too many chips accumulate in the borehole, the resulting heat can not be dissipated and the drill glows. Even if large Forstner drills can be clamped in small drills, it must not be forgotten that they require a certain amount of torque. Unlike a hole saw, Forstner bits require cutting edges that are as big as the hole. The cutting edges simultaneously engage in the material over their entire size and lift off large chips. As the name implies, the shallow drill bit combines drilling with milling. 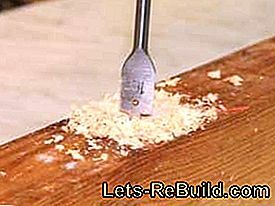 Like all wood drills, it has a centering point, which allows a relatively accurate attachment to the wood. Two lateral cutting edges then scrape off the surface and thus cut into the wood. Scraping or milling requires one significantly higher effort, as him usual wood drills need, because the tailor is rather vertical and does not leak in the direction of rotation. 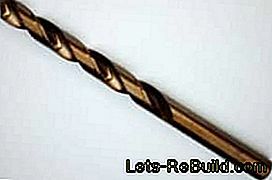 As a result, flat drill bits are mainly intended for soft types of wood. Used correctly, however, they achieve a very fast work progress with sufficient torque. to better power transmission they have a hexagonal shaft instead of a round shank. The shallow drill shape reduces the friction at the drill diameter and leaves plenty of space for chips that can hardly be removed without a spiral shape. The low strength of the drill also provides little guidance downhole, so drilling is rarely accurate. The shallow drill bit is designed for fast holes with powerful machines. 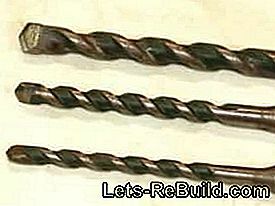 Typical twist drills consist of a round shaft, in which two spiral grooves are incorporated to carry away the chips. Unlike the snake drill. The auger has less a flute, with the drill snakes around the diameter, where his name comes from. This results in only one chip flute, which is however significantly larger and also transports large chips well out of deep boreholes. This makes the auger very well suited for extremely deep holes. Like all wood drills, the auger has a center point. However, what is usually "special equipment" with other wood drills is standard in a snake drill - a centering point with thread. 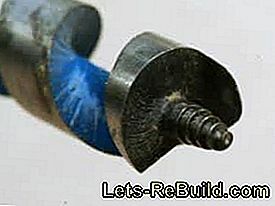 This thread, similar to a wood screw, allows the centering and pulls the drill safely into the wood. 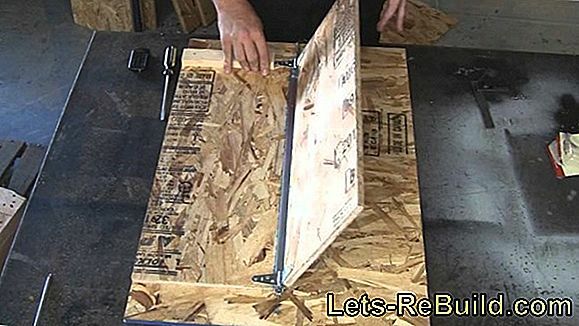 It is hardly possible to drill with steel in steel. Therefore, metal drills mostly consist of HSS HSS drills. HSS stands for High Speed ​​Steel or German high performance high speed steel. The base material differs in quality, but especially in drill production and alloy. The spiral shape of the drill can be produced by rolling, which creates a particularly strong and smooth surface or by grinding in very precise tolerances. Visible is the difference in the Description HSS-R for roughing and HSS-G for ground. In addition, the wear resistance of coatings and alloys can be positively influenced. HSS - refers to simple medium-duty HSS drills. Visible are HSS drills on their gray to black coloring. HSS-TiN - an additional vapor-deposited titanium nitride coating improves surface hardness and reduces wear. With a polished section, however, the coating is lost. HSS-Co - the alloy with cobalt improves the properties of HSS, increases temperature resistance and minimizes wear. In an alloy, the drill is not only coated, but impacted as a whole. Subsequent sharpening therefore does not affect the properties. The color is darker than HSS-TiN and mostly dull. HSS-Co TiN - refers to a cobalt alloy with additional titanium nitride coating. Carbide is not comparable to HSS. It is created by pressing (sintering) various raw materials, which create an extremely hard, wear-resistant and above all temperature-resistant material. However, the special hardness makes carbide drills also brittle, so that they are more likely to be used in high-quality CNC machines. A distinction is made between carbide drills with an attachment made of carbide and solid carbide solid carbide drills (VHM), which consist entirely of carbide. Steel and many metals are very strong materials. 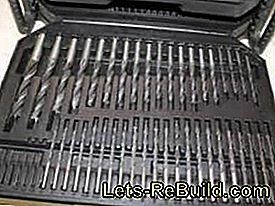 Therefore, they not only require special drills, but also a certain amount of basic knowledge in drilling metals. We show you what to look for and how to achieve the perfect drilling result in steel as well. Carbide makes it possible to drill in literally rock hard materials. Where the term "drilling" is not quite correct. 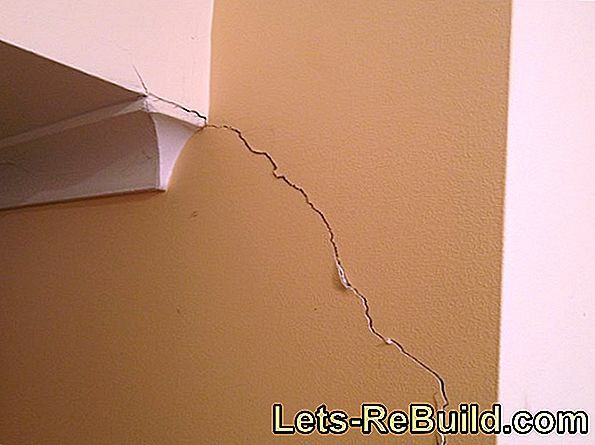 When drilling in bricks and stones, the material is shattered and less drilled. 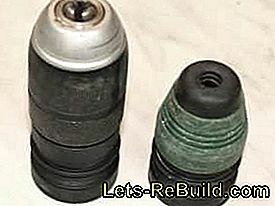 The typical twist drill shape is only for the removal of the removed material. Wood and metal drills cut into the material and remove it. Stone drills hit the surface and crumble them. The rotary motion serves to form the borehole and remove the drilling dust. The soldered carbide tip makes it possible to drill in brick, stone or ceramics. However, only one allows different stem shape better transmission of impact energy and thus the drilling of different solid materials. The cylindrical shank allows the Stone drill in each sprocket or keyless chuck clamp and thus drill without impact function, as it is necessary for tiles. With a blow function, bricks, Poroton and light concrete can be drilled. However, the impact energy of a percussion drill is limited and also commercially available chucks are not designed for a higher impact force. The limited transmission of impact energy is significantly improved by SDS feed. This does not tension the SDS masonry drill, but keeps it in a guide and allows movement in the direction of impact, As a result, the SDS feed does not absorb or transmit the impact energy. This allows the transmission of very high impact levels. SDS-Plus or SDS for short describes the feed size that is used in all home improvement tools. This allows drilling from 4 to over 20 mm. SDS-Max is used to transmit the largest forces and is therefore used in heavy hammer drills. SDS-Quick is the smallest SDS chuck and is currently only used in Bosch cordless hammers. The SDS-Quick chuck also allows the inclusion of bits with a long hex shaft. Carbide causes stone and concrete to crumble and can be ground to very sharp edges for metal drills. 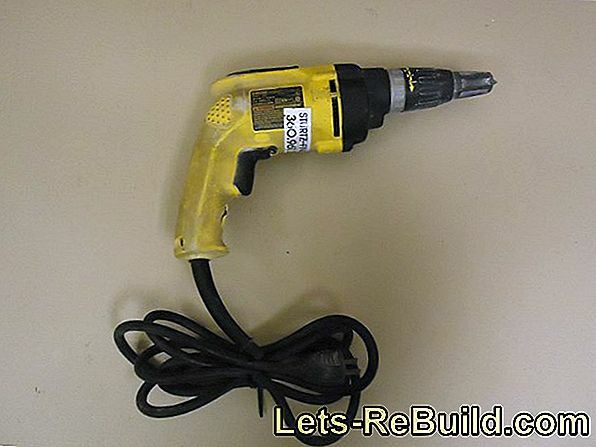 A combination of both, should make it possible to drill wood, plastic and stone with a drill. With a soldered carbide tip, the drill becomes hard enough to drill stone. With a sharp bevel, it is also able to remove chips from wood and other soft materials. However, pointed and sharp cutting edges are very sensitive to impacts of harder materials and blunt cutting edges do not allow chips to be removed. The combination of both, so can only partially be a good solution. 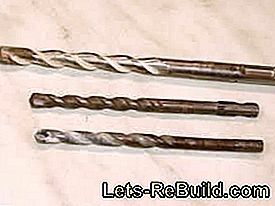 Since stone drills hardly require a special cutting form, universal drills such as stone drills can be used. 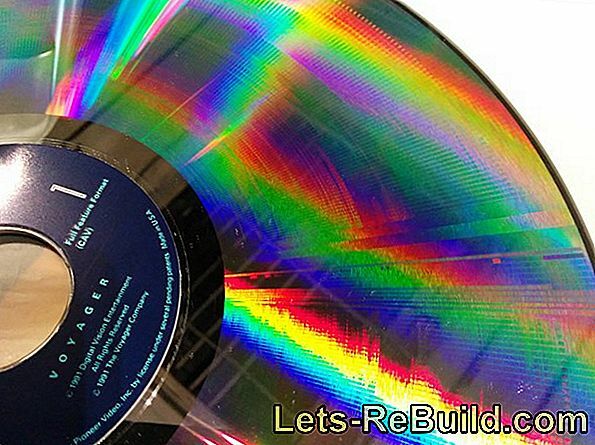 However, they are less suitable for soft materials such as wood or plastic. Here they squeeze and squeeze through the material rather badly. Universal drills or multi-purpose drills should therefore not be expected to have any particular hole quality in soft materials. 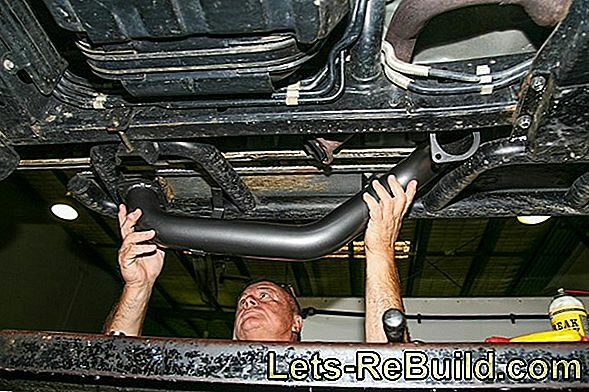 ➤ current electric box comparison 2018 on lets-rebuild.com. Compare now and order cheap top electric bumpers!